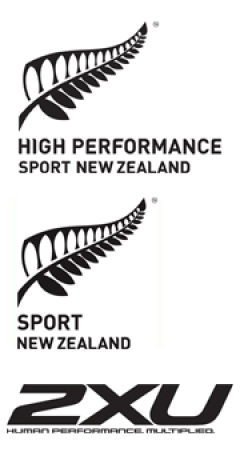 If you are an approved Triathlon New Zealand Professional athlete to nominate to represent New Zealand please refer to the policies below. The two Tri NZ support personnel that have been appointed to Devonport MTR are Tim Brazier and Hamish Carter. The two Tri NZ support personnel that have been appointed to Abu Dhabi MTR are Tim Brazier and Stephen Sheldrake.